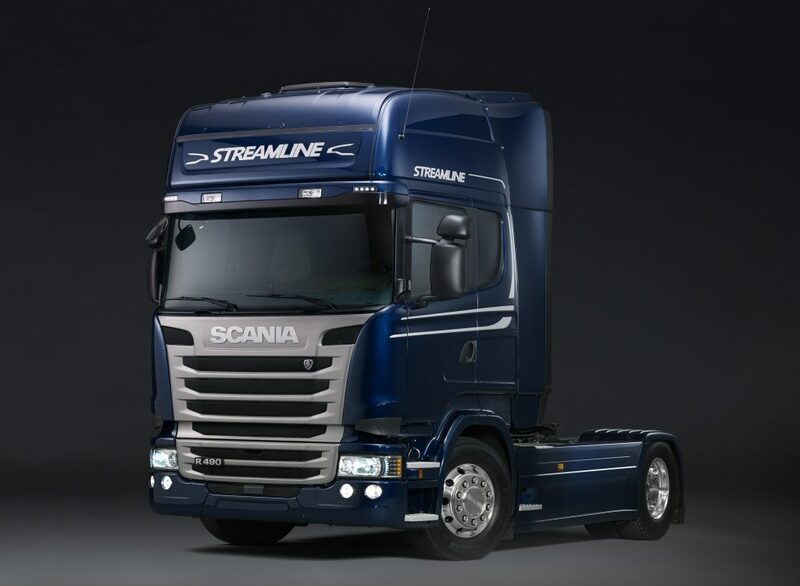 FDC has acquired 5 new Scania trucks due to expansion from organic growth. The new trucks are the new Generation ‘Scania 450’, 2 of which will operate on both the night and day shift 7 days a week . The remaining 3 will be fully utilised in March and will be put on our long range part of the business in Haulage. 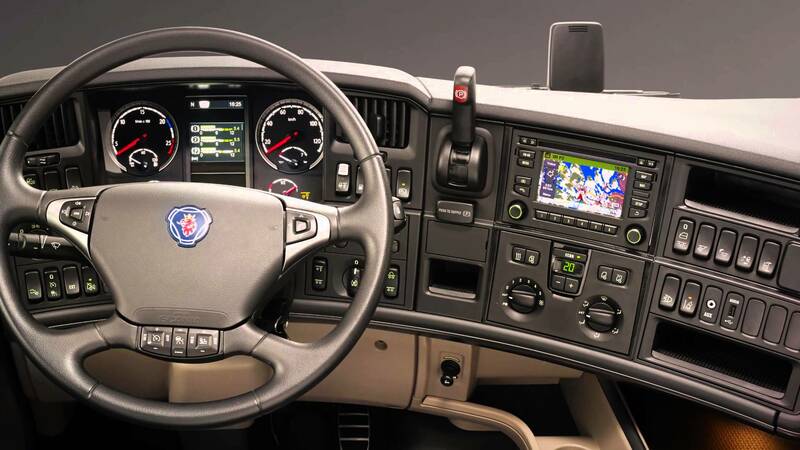 The new generation Scanias give great fuel return on all types of work and they include all the facilities a driver would need on staying away during the week, including heating, air conditioning, satellite navigation, a hands free phone facility, a fridge and a peculator for hot water .